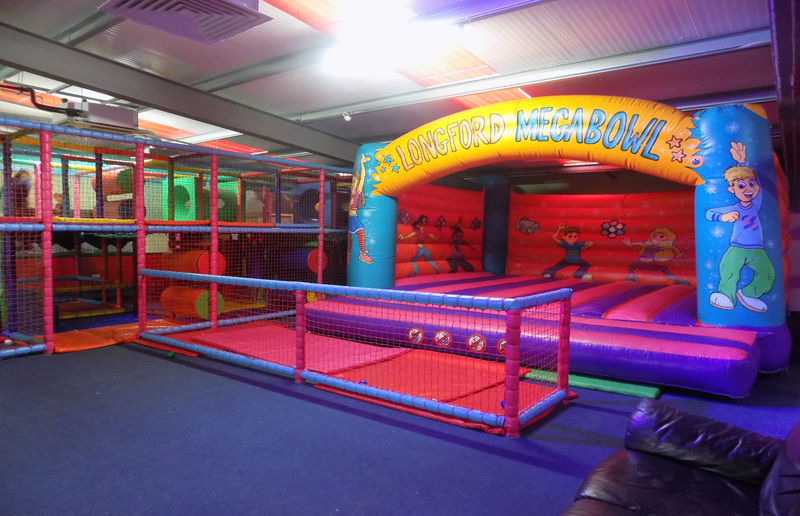 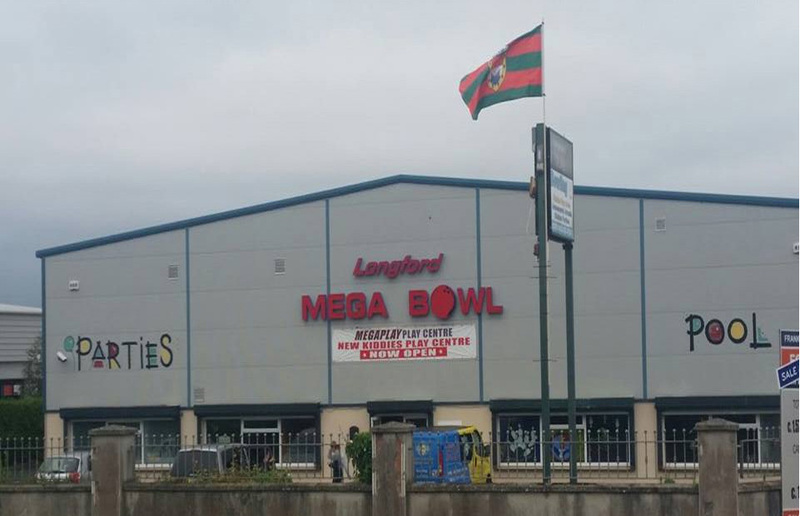 Longford Megabowl’s Parties are an all inclusive package so the only thing you need to worry about is getting your party group to our All-Weather centre on time! 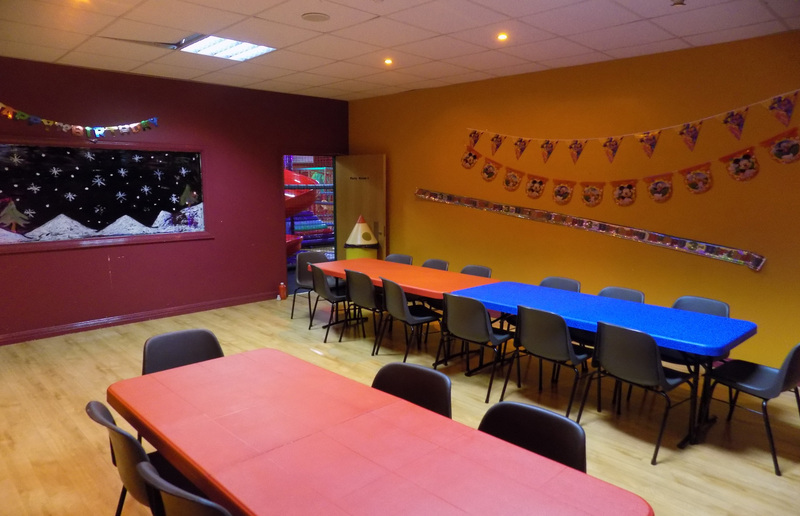 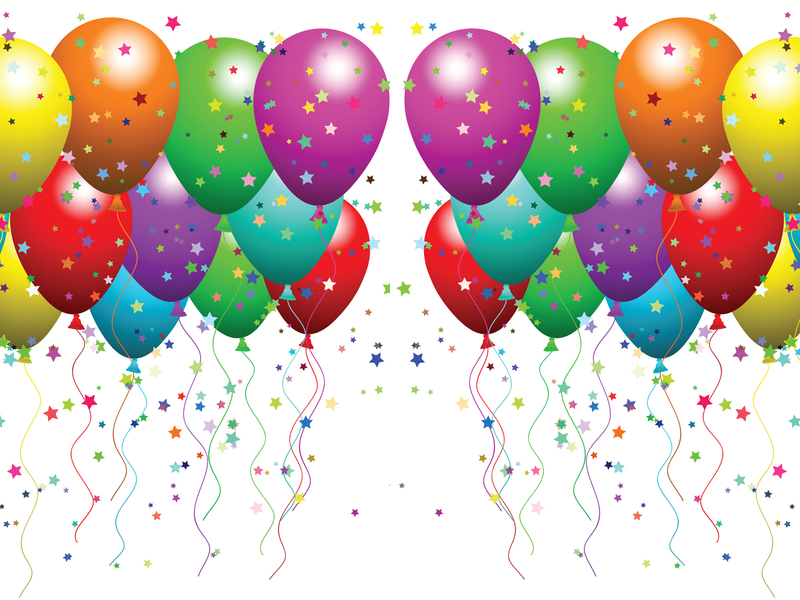 We have two large private party rooms on site and you can even put up some of your own decorations. 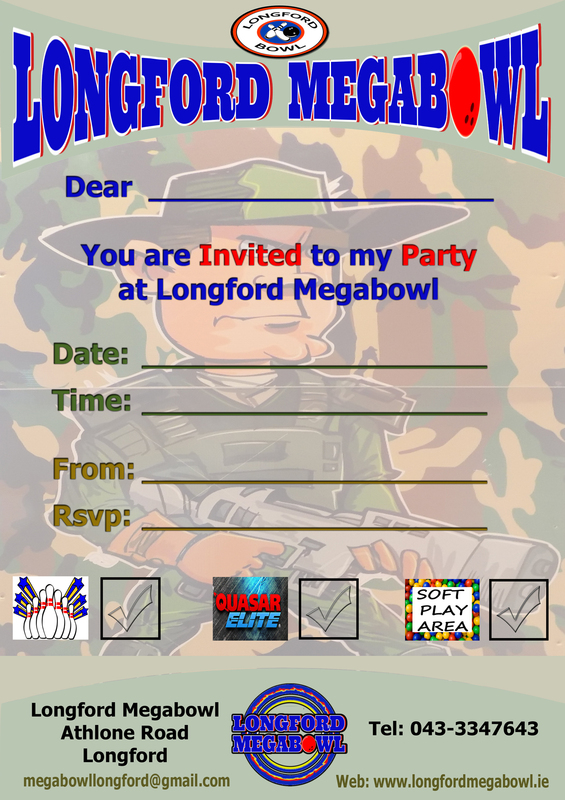 Longford Megabowl will take care of the food, the decorations, the party bags, your party activities etc, and the good news is you have no cleaning up to do afterwards.